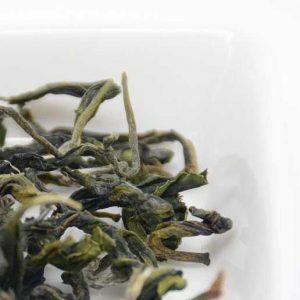 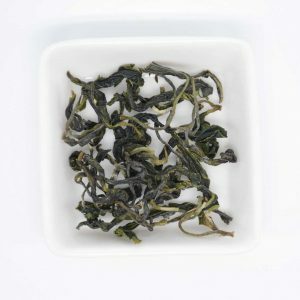 Pilochun Green Tea is hand picked for just the leaf and its bud. It takes 60,000 to 80,000 leaf-bud sets to produce one pound of finished Pi Lo Chun tea. 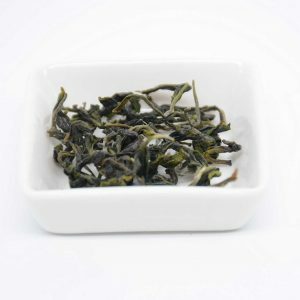 Due to the stringent selection process for high quality leaves, this tea is very precious and not widely available.